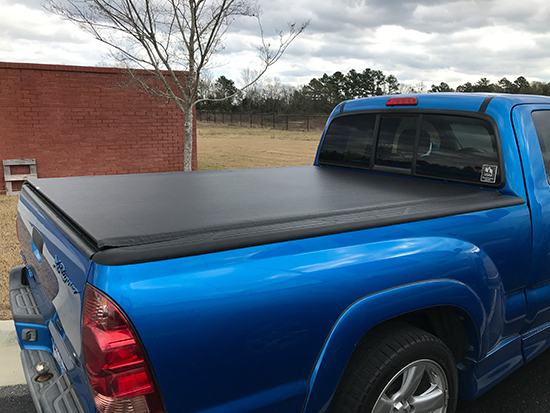 This tonneau cover has an average rating based on 54 customer reviews.
" Installed this past fall (2018) on my '18 Colorado long box. Absolutely love it. It looks beautiful with the low profile and it has survived the ND record cold winter weather perfectly. Instructions could use more details, but install only took 1.5 hours longer than it should have! " " Great produce and easy install. This is the second Vanish cover I have had on my trucks. " " Replaced 12-year old Vanish Roll-Up Cover. I am hoping new one lasts as long as old one. " " Very nice and easy to install! " " So far looks and works great! I�ve only used it for about a week or so and I haven�t had any issues with it yet! Very happy with my purchase. " " Easy to install and with the additional smart pack the bed stays dry. 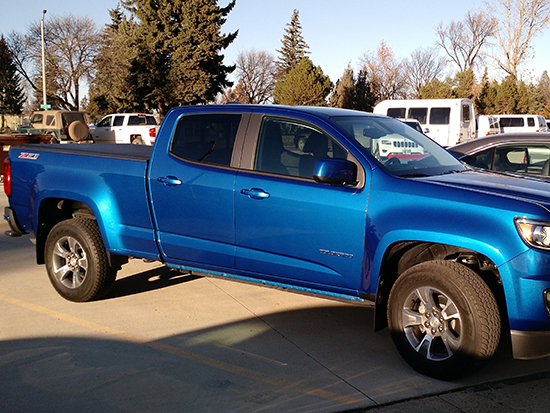 The look of the cover on the truck maintains the sleek and sporty look. " " I love it! It�s not my first roll up cover from agricover so I knew what I was getting. Easy to install and it looks great! " " I love the cover fits perfect. Thank- you guys. " 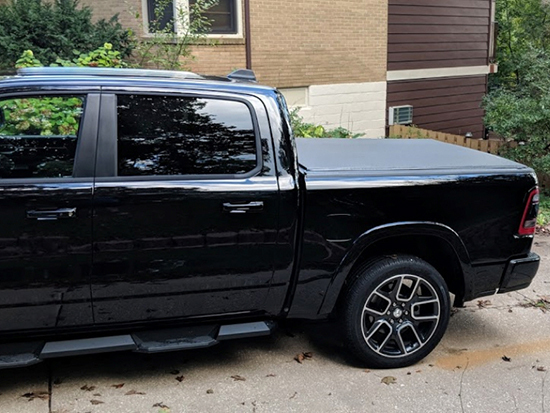 " Just installed my Vanish tonneau yesterday on my 2019 Ram. Took about 20 minutes to get it all installed. Looks great, love the low profile look. " " This is my second vanish cover. Love it "